Sogetsu Teachers Association Auckland Branch is celebrating their 50th Anniversary. 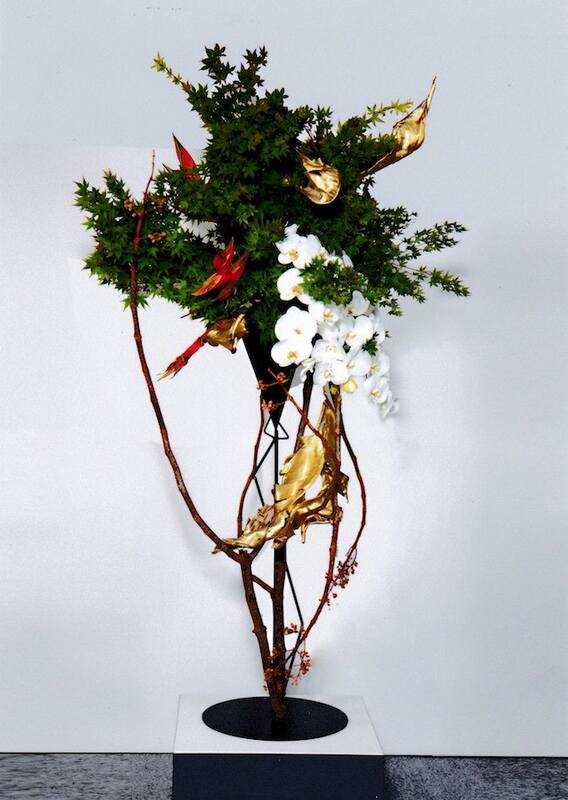 Ikebana Exhibition is open to the public to share the beauty of Japanese Art of Flower Arrangement. The Celebration is high-lighted with the Demonstration by Mr Ken Katayama from Sogetsu Headquarters, Japan. After joining Sogetsu School in 1962, Mr Katayama immediately began working as atelier staff and accompanied Iemoto Sofu, Iemoto Kasumi, and Iemoto Hiroshi on international and domestic trips. Returned to his hometown Fukuoka in 1971, he launched creative and teaching activities. He demonstrates and exhibits worldwide, including Europe, North America and Asia. In April 2017, he served as the Chairperson of the 11th Ikebana International World Convention.